Your source for downloadable worship music. DOWNLOADABLE INSTRUMENTAL MUSIC FOR ONE LOW PRICE! ►JESUS PAID IT ALL NEW! MUSIC FOR ONE LOW PRICE! Over 25 Titles & adding new weekly! ►THE MINI CHORAL COLLECTION JUST ADDED! 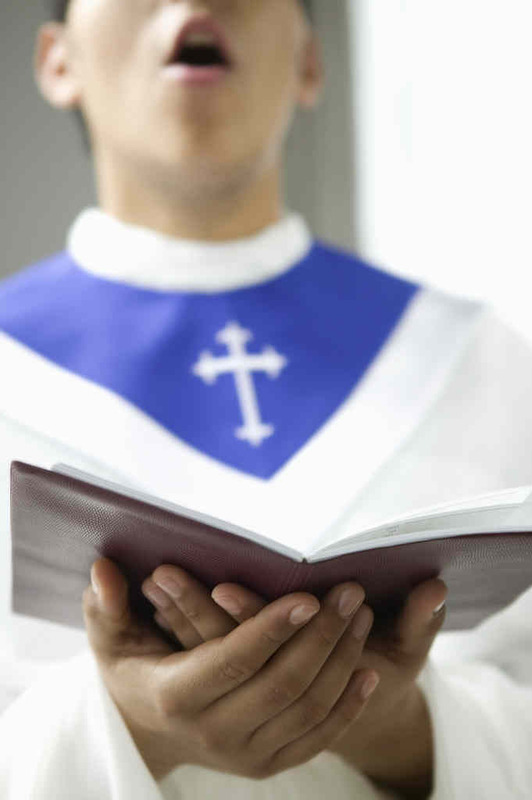 ►HYMNS WE LOVE JUST ADDED! ►THIS IS MY FATHER'S WORLD JUST ADDED! 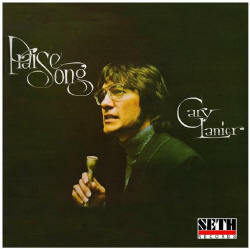 A classic album recorded in 1975! Now available as an MP3 album! Also includes Single MP3s & FREE Sheet Music! 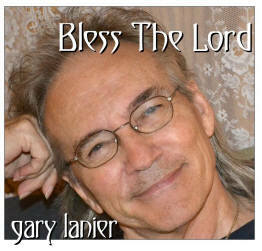 Don't miss this incredible album full of heart felt songs penned by Leah and her father, Gary Lanier. Her rich, warm voice will give you comfort and encouragement as she brings you before the Throne of God through the music. FREE PRAISE & WORSHIP MUSIC! ►ALL TO JESUS TOP CCLI SONG! ►ENTER INTO HIS GATES JUST ADDED! ►GREAT AND MARVELOUS JUST ADDED! ►HONOR & MAJESTY JUST ADDED! ►IN OUR MIDST JUST ADDED! ►I'M HERE FOR YOU JUST ADDED! ►IT'S A NEW DAY JUST ADDED! ►THERE IS A WELL JUST ADDED! ►TRUST IN THE LORD JUST ADDED! ►YOU ARE MY ROCK JUST ADDED!